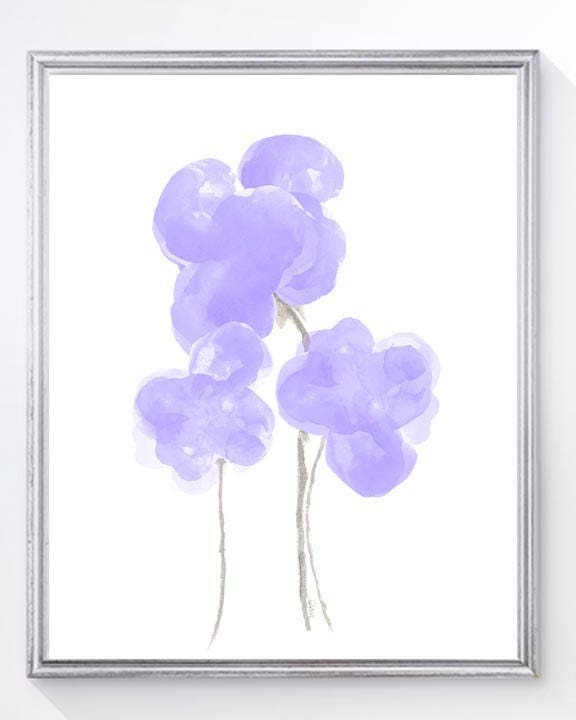 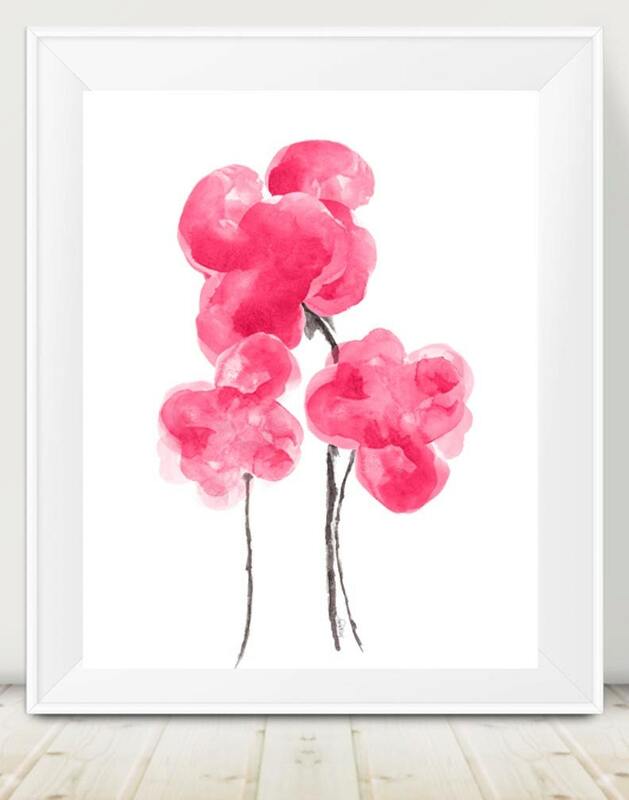 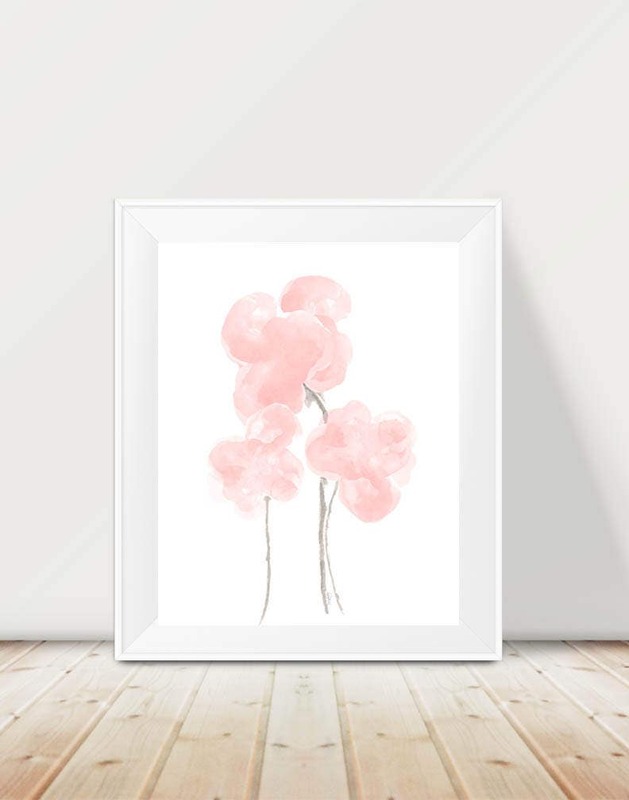 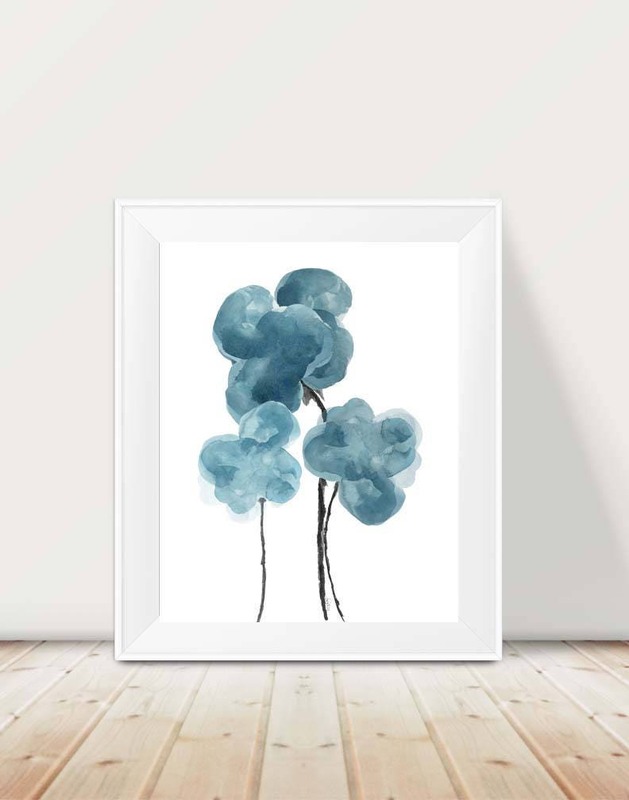 An soft and dreamy blush floral watercolor art print digitally combined from my original watercolor paintings. 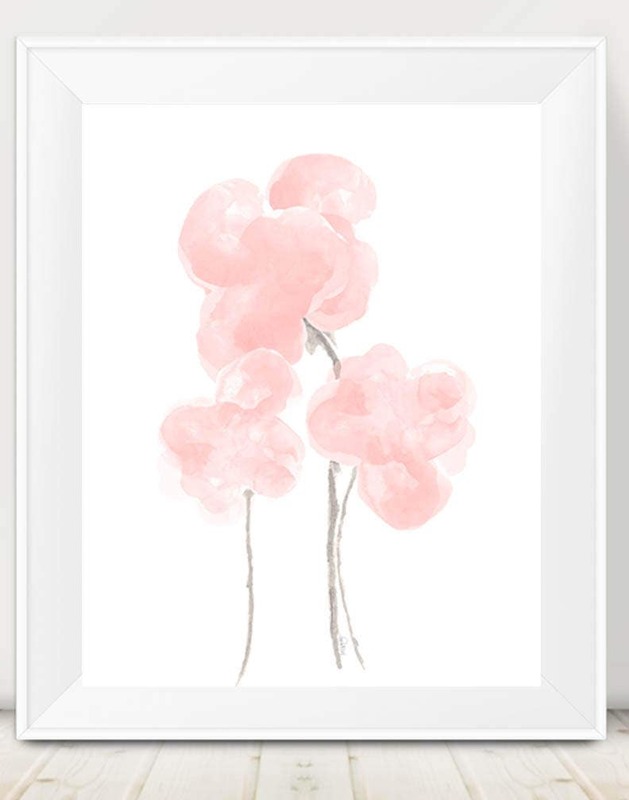 Blush is the first and second picture in the listing. 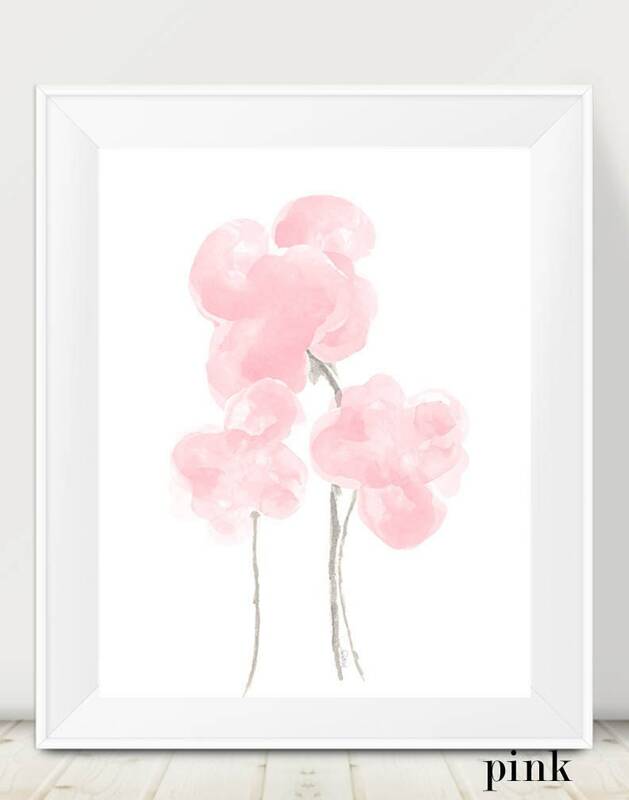 Pink is noted on the picture.